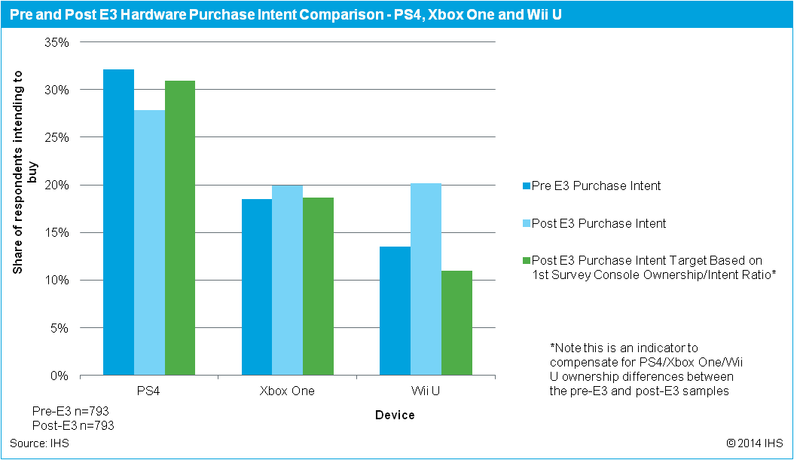 IHS and Gamer Network recently conducted a survey of pre and post E3 hardware purchase intent. For Wii U, following Nintendo’s showing, interest in the console seemed to grow significantly. Wii U purchase intent rose by 50 percent over the course of E3, according to GamesIndustry. The same survey also revealed that 89 percent of Wii U owners intend to purchase the new Zelda game when it arrives next year. 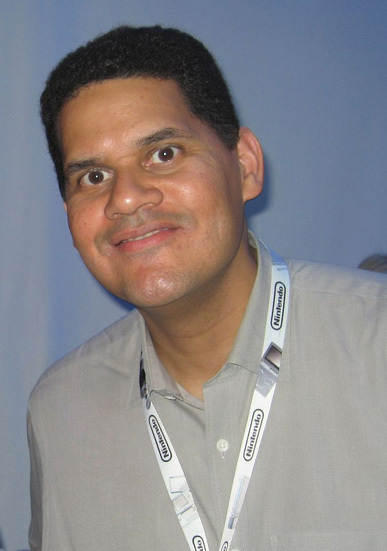 Nintendo’s E3 2014 lineup was varied to say the least. We saw plenty of action titles. RPGs. A game that lets you make your own Mario levels. A colorful shooter. Shigeru Miyamoto, speaking at Nintendo’s Annual Shareholders Meeting last week, said the company “looked very unique” and received positive reactions thanks to its variety of games. That’s in contrast to other titles at the show, which Miyamoto felt were mainly “bloody shooter software that was mainly set in violent surroundings or, in a different sense, realistic and cool worlds”. According to social media intelligence analytics provider Crimson Hexagon, Nintendo experienced the highest level of Twitter success during E3 2014. 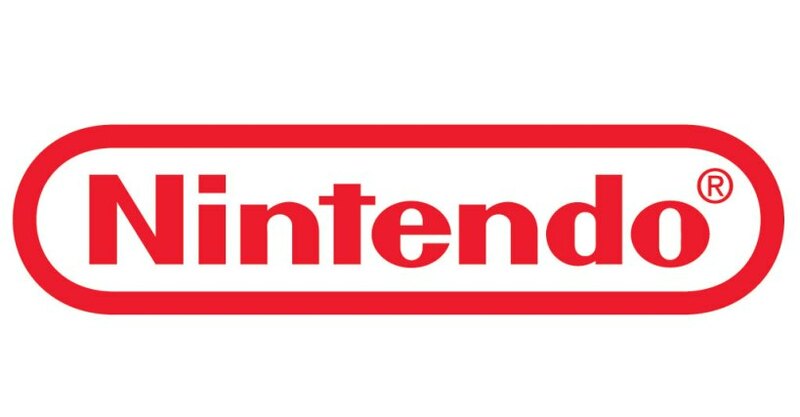 As a whole, the #Nintendo hashtag was tweeted 30,000 times. The #e32014 hashtag was tweeted another 55,000 times.